We already know that Vivo will launch its V15 Pro smartphone on February 20 at an event in Delhi, India. The company has also released the promo video of the upcoming device giving us all the first official look at the device. 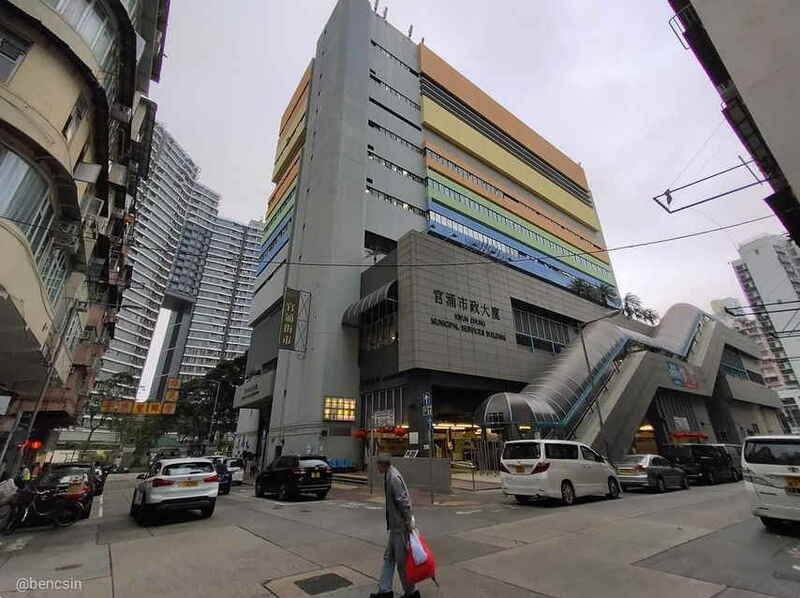 Now we have a live image and the first camera sample of the upcoming Vivo V15 Pro smartphone. The image has been shared by a reliable Twitter source @bang_gogo_. 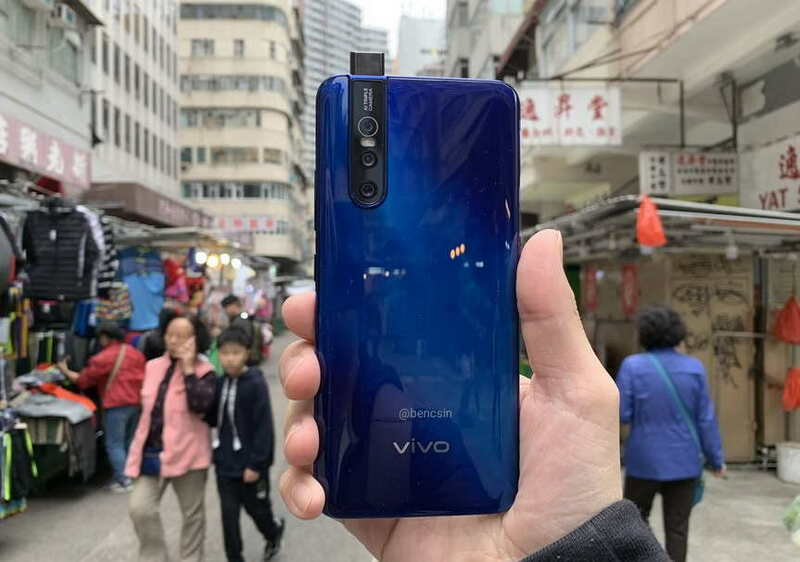 The new leaked image shows a mix of dark and light blue color scheme on the Vivo V15 Pro with a glossy finish. The new color seems different from what we have seen on the official promo video and the official product on the Amazon India website. The source also shared another image which appears to be a camera sample shot from the upcoming Vivo V15 Pro. The sample looks so crisp and clear and shows a place probably from China. Though, we are not sure at what resolution the image has been taken from the device. On the image above we can also see the 32-megapixel pop-selfie camera and triple rear cameras up at the back. The Vivo V15 Pro in the new image looks really beautiful and premium. Amazon India has also confirmed that the device will also a 48-megapixel camera among others. The Vivo V15 Pro will be launched in India on February 20 as Amazon India exclusive.